PRICED TO SELL!!!!! 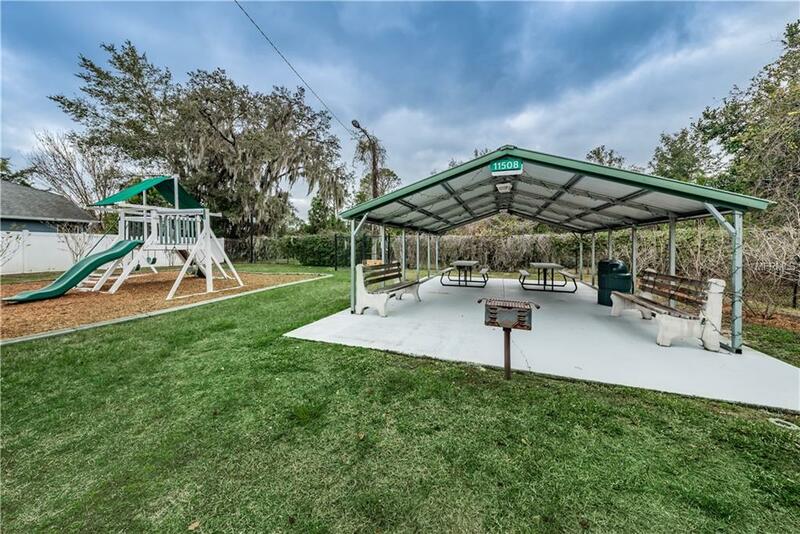 Sabalwood at River Ridge is a great place to call home with a community playground and covered picnic areas. 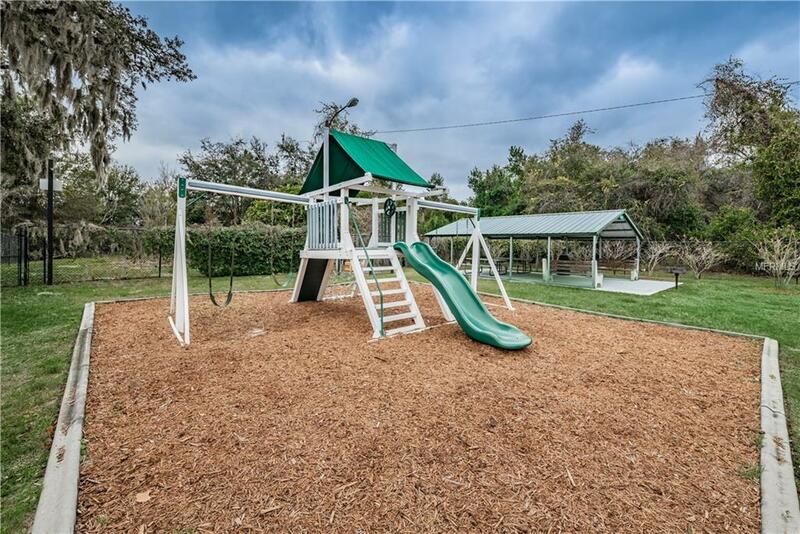 This quiet gated community has much to offer and in such a desired location. 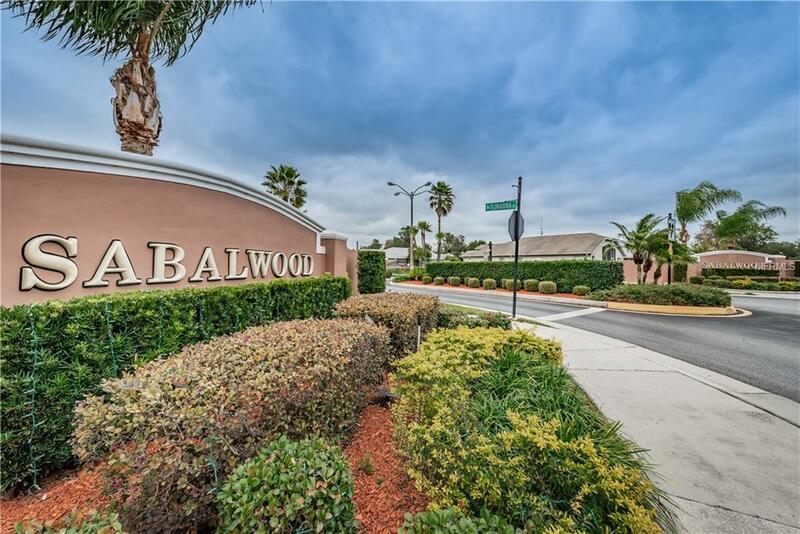 Lovely, well maintained homes with a low HOA of only $720 per year. This particular home has no rear neighbors which will offer plenty of privacy and the wooded view of conservation area behind. Inside this spacious home you will immediately notice the sparkling gleam of wood floors, the soaring ceilings and terrific flow of the floor plan. 3 bedrooms or 2 plus a den with french doors for flexibility. The dining nook overlooks the conservation behind and is open to the well appointed kitchen with newer stainless appliances and neutral colors. All appliances included, as well as dishes, pots, pans ect. The covered lanai leads to the screened patio. New AC and everything else in tip top condition. 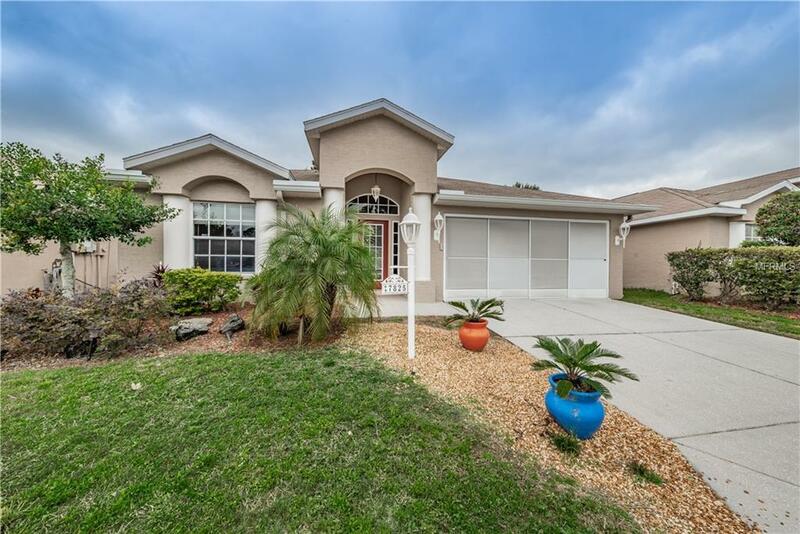 Schedule time to see this beautiful home today before you miss out.